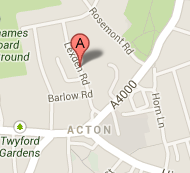 Do you know why you’re advised to use professional carpet cleaning services? Because only with professional help are you able to really keep your carpets spotless and bacteria-free at all times. Let us explain. If you rely solely on yourself for the carpet cleaning and you aren’t supplied with professional cleaning equipment, you might as well stop cleaning at all. Vacuuming with domestic vacuum cleaner removes as little as 10 percent of the dirt from your carpet – what’s deep in the carpet fibers persists and may lead to spreading of mold and bacteria throughout your home. And if you don’t have a moisture extractor, you might have to wait as long as a whole week for your carpet to dry completely, which is just a waste of time. 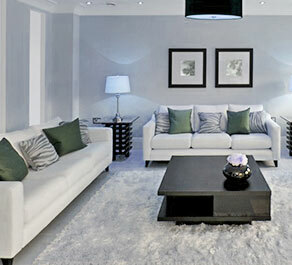 Alleviate yourself of our professional carpet cleaning services today. 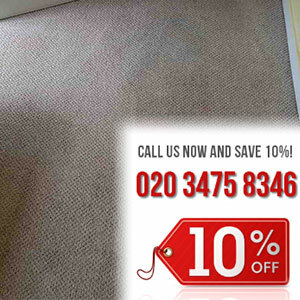 We offer professional carpet cleaning services at affordable rates exclusively in Kilburn. 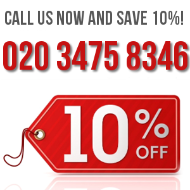 We have all the necessary equipment to ensure a complete elimination of germs and bacteria from your carpets. 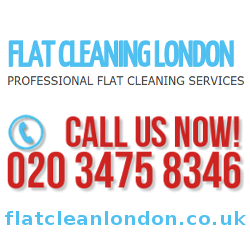 Our carpet cleaning services are the best in Kilburn because we have ultramodern cleaning tools and equipment with which we’re able to quickly and efficiently remove stains and bacteria from your carpet. We have a team of professionals ready to fight dirt anytime, anyplace. We’re able to assist your rugs as well as carpets, your offices and homes alike, just book our professional carpet cleaning services today. If you choose us, you won’t regret it. Even if you don’t have domestic animals, sooner or later your carpet will start to… smell. The reason for that lies within carpet fibers – it’s very warm and damp between carpet fibers and that’s the environment mold and other fungi need to thrive. Add a spilled glass of milk or juice and there you have it – smelly and dirty carpet. Luckily, once we’ve removed all dirt and bacteria from your carpet, we’ll also use professional methods to deodorize it. If you find yourself clumsy, be sure to ask us for our SCOTCHGUAR Protector with which you’ll forget all about future stains. 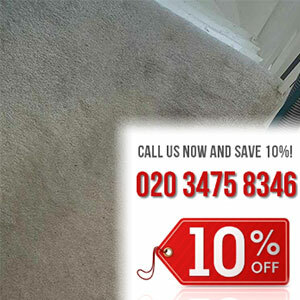 ﻿Our professional carpet cleaning service located in Kilburn is here to put an end to your struggles trying to clean your carpets to perfection. Not only will we do just that but we will also disinfect and sanitize it so that your children and pets can play on it without you worrying over germs and bacteria. Our cleaning technicians are very diligent and capable, they take pride in their work followed by constant success and flawlessly defeating every stain or dirt on your carpet. 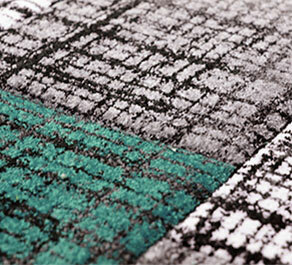 Wine, foods and other liquids are no longer your carpet’s worst enemies, but rather an obsticle.